Our season begins in Mid-Aprl and runs until late August. See us at one or many Manitoba community and festivals this year. We provide the power, the lights and the sounds of a great outdoor family experience. 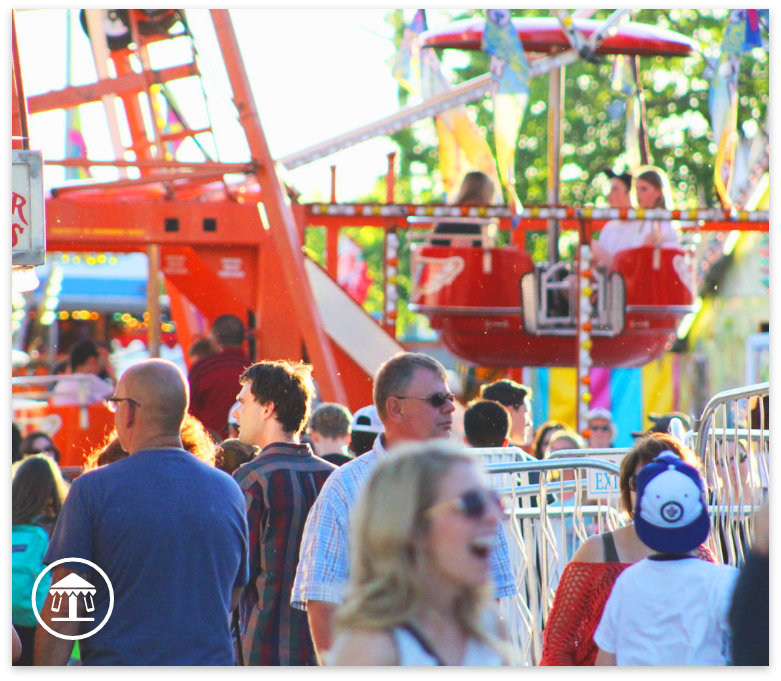 We have amusement rides, games and concessions for all ages.